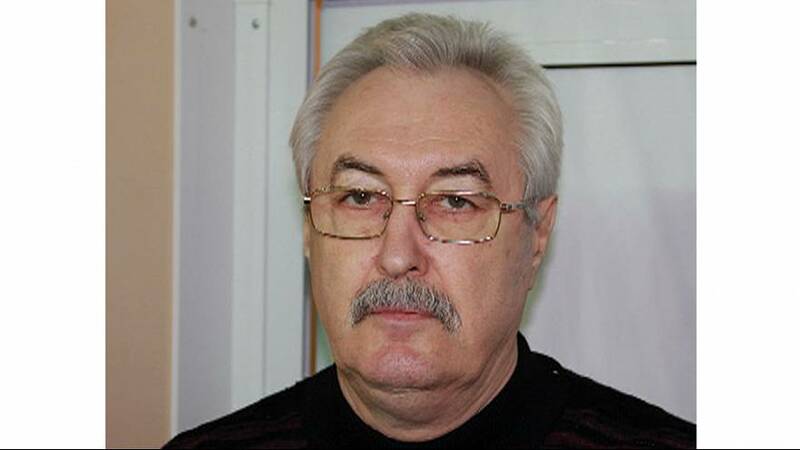 Sergei Belov, one of the greatest basketball player ever to play he game died today aged 69 in Perm, Russia. Born in the village of Nashchyokovo on the 23th of January 1944, Belov joined the team of Uralmash Sverdlovsk, where he played from 1964 to 1967. From 1968 to 1980 he played for CSKA Moscow winning the USSR League championship eleven times (1969, 1970, 1971, 1972, 1973, 1974, 1976, 1977, 1978, 1979, 1980), the USSR Cup twice (1972, 1973), and the Euroleague twice, in 1969 and 1971. As a member of the Soviet Union national basketball team for fourteen years (1967–1980), Belov helped them win a gold medal (1972), and three bronze medals (1968, 1976, 1980) at the Olympic Games. He also helped them to become the FIBA World champions in 1967 and 1974, and the FIBA European champions in 1967, 1969, 1971, and 1979. In the final of the 1972 Summer Olympics, Belov scored 20 points against the United States national basketball team, as the Soviet Union defeated the USA 51-50 to win the gold medal.